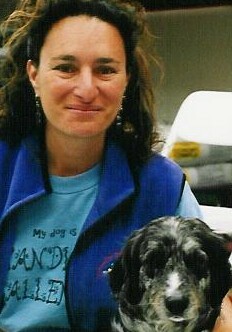 In Private Lessons, I work directly with you to improve your dog’s manners and solve behavior problems. In the Personal Trainer program, I personally train your dog for you to “jumpstart” better behavior. Initial appointments are generally available during the day on Mondays, Tuesdays, Thursdays and Fridays. You can let us know your optimal times so we can schedule your initial evaluation appointment for you as soon as those times become available, or if you have maximum flexibility you can request the soonest possible appointment. Please keep in mind that the schedule is usually full about 2-3 weeks in advance.